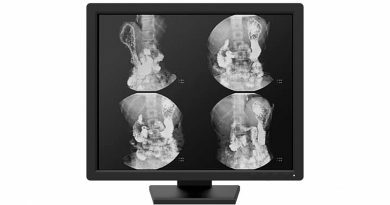 JUSHA-ES42 is 42″ wide color monitor ideal for use with endoscopic systems in the operating room. 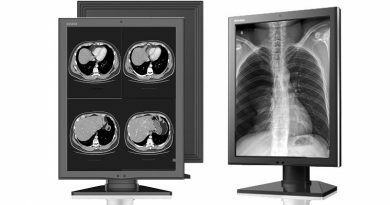 It produces color and grayscale images for the accurate, high speed presentation of motion studies and dynamic images in endoscopy, surgery, cardiac imaging, and ultrasound. 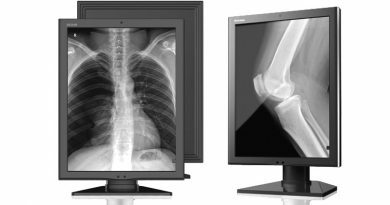 All medical monitors JUSHA comply with the requirements of the Technical Regulations of Ukraine regarding medical devices and have CE marking ! Providing a plurality of signal interface, including CVBS, S-VIDEO, DVI-I, Y/C, RGB/component, DP, etc. Compatible with a variety of video signal formats. Professional-grade LCD panel and driver board, brightness, contrast, color, tint, color temperature and gamma adjustable, can better achieve color reproduction. Each Jusha monitors are standardized about color reproduction correction, in line with international standards ITU709. Color temperature option: 5500K, 6500K, 8000K, 9300K, 10000K, USER. Brightness stabilization function, to avoid the monitor’s brightness decay for the prolonged using. IPS wide viewing angles for multiple people use. Images can be viewed simultaneously by several people with the highest quality reproduction and minimal color shift. 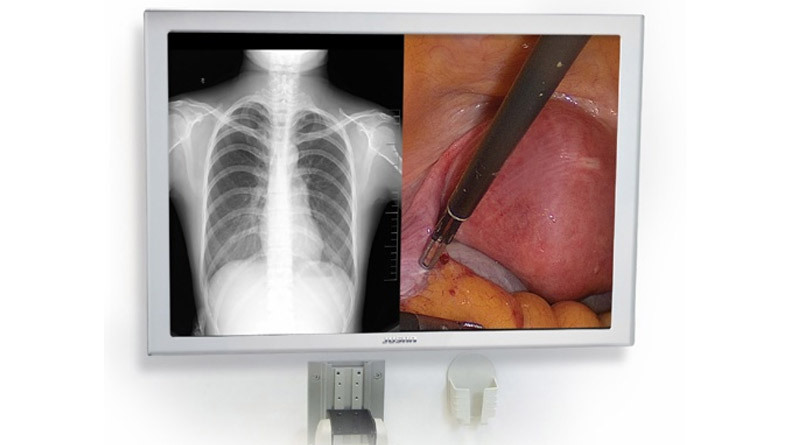 Fully enclosed metal case design, effectively prevent the high-frequency electric knife, and other electronic equipment to monitor surgical interference, ensure the stability of the displayed image.